Here are 18 highlights of direct and indirect BDS impact from 2018. The BDS movement for Palestinian rights has made extraordinary strides in exposing Israel’s crimes and apartheid policies. Airbnb decided it would no longer profit from most illegal Israeli settlements on stolen Palestinian land. This followed an international campaign led by the #StolenHomes coalition of organizations affiliated with the BDS movement for Palestinian rights and human rights organizations. Ilhan Omar and Rashida Tlaib made history by becoming the first sitting U.S. members of Congress to publicly endorse BDS. Tlaib, the first Palestinian-American woman elected to Congress, has also expressed support for cutting U.S. military aid to Israel. Mobilizations across the world convinced Argentina’s national football team, led by Captain Lionel Messi, to cancel its exhibition match with Israel. Celebrity singer Lana Del Rey became one of 19 artists to withdraw from Israel’s Meteor Festival, after thousands of fans and activists from around the world urged her to respect the Palestinian picket line. Shakira and Lorde were among other top artists to cancel their concerts in Israel this year. More than 100 DJs and electronic music artists joined the cultural boycott of Israel under #DJsForPalestine. 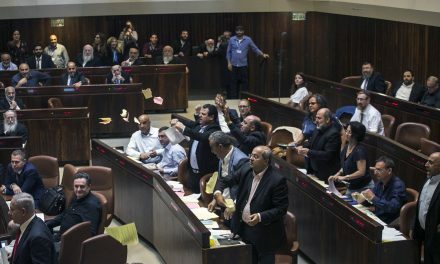 Chile’s Congress overwhelmingly voted to ban products from illegal Israeli settlements built on stolen Palestinian land. Major organizations from the Indian women’s movement, representing over 10 million women, endorsed the BDS movement and demanded the release of all Palestinian child prisoners. Amnesty International called for an arms embargo on Israel. It slammed the United States and the European Union for their military deals with Israel and held them responsible for “fueling mass violations” of Palestinian human rights. The UK Labour Party recently voted to freeze arms sales to Israel. In Ireland, a Minister of State and 50 Irish lawmakers called for Ireland to stop arming Israel. 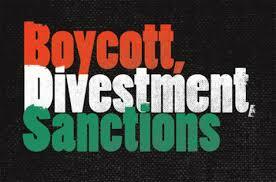 Earlier, Dublin became the first European capital to endorse BDS for Palestinian rights. In Scotland, Falkirk Pension Fund divested from Bank Hapoalim, becoming the first local authority pension fund in the UK to divest from a company complicit in Israel’s violations of Palestinian rights. Parliamentarians from Spain and Portugal took a stand for Palestinian rights and denounced Israel’s war crimes and racist “Jewish Nation-State Law.​” Several cities in Italy and the Spanish state called for an arms embargo on Israel. 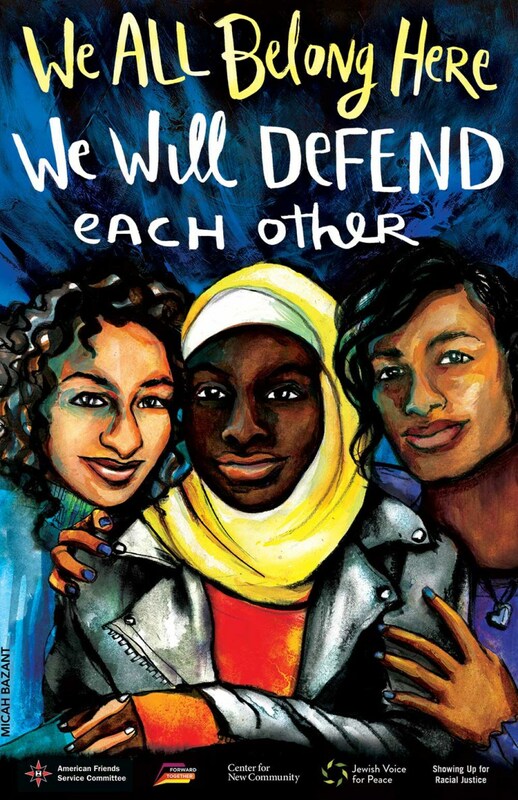 The Movement for Black Lives released a powerful statement of solidarity with the Palestinian people and called for the United States to end its $38 billion in annual military aid to Israel. The city of Northampton and the State of Vermontboth pulled out of a planned training junket for US police to learn from the Israeli military. 40 international Jewish social justice organizations recognized that the BDS movement for Palestinian rights has a proven commitment to “fighting antisemitism and all forms of racism and bigotry.” They condemned attempts to stifle criticism of Israel’s policies. A 2018 Nobel Prize winner in Chemistry, Professor George P. Smith, expressed support for the BDS movement and for cutting US military aid to Israel. Adidas stopped sponsoring the Israel Football Association (IFA), which includes teams based in illegal settlements built on stolen Palestinian land, after appeals from more than 130 Palestinian sports clubs. Trade unionists and human rights activists in Tunisia and across the Arab world forced Israel’s Zim shipping line to suspend its routes to Tunisia. The Canadian Federation of Students, representing more than 500,000 students, just voted at their Annual General Meeting to back the BDS movement. Leeds became the first UK university to divest from firms involved in Israel’s arms trade, following a BDS campaign by Palestine solidarity activists. The university has divested more than $1.2 million in holdings from corporations that trade military equipment with Israel. Quakers became the first church in the UK to say they “will not invest in any company profiting from [Israel’s military] occupation.” Recently, several US churches have also voted to divest from Israeli and international companies complicit in Israel’s violations of Palestinian human rights. From South Africa, Nkosi Zwelivelile Mandela, a member of parliament and Nelson Mandela’s grandson, has affirmed the critical role BDS is playing to end Israeli apartheid. What Do Sharon’s Disengagement Conditions For Coordination Mean?